Whatever your budget or requirements we can cater for all needs. Whether you require a large website or just a simple starter website, we have a range of simple and convenient packages. We offer some of the most affordable Cloud Hosting packages around. We've been hosting websites from around the world since 2006 and boast 99.9% uptime and first rate customer service. All of our websites are designed to be responsive, ensuring that they can be viewed on all devices from desktops to mobiles so that your website will reach its maximum target audience. A Team Occasion are function hire specialists offering a range of products for various different events and parties around Greater London. Horizon Web Development built a new website for this business in early 2018. The website that we developed for A Team Occasion wsa designed to emphasise their diverse and varied product base as well as their indepth knowledge of different events of all types. 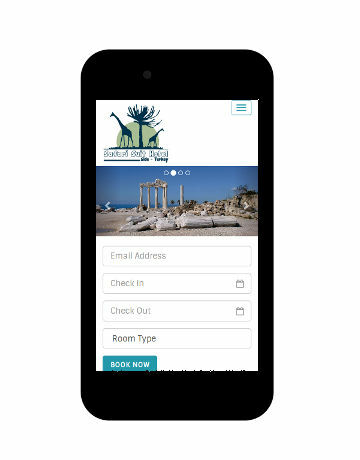 All our websites are designed using the latest HTML5 and CSS3 responsive techniques, ensuring that your site will be viewable on any device from tablets and phones to desktops. We can produce any site that you require, from a simple one page static site to e-commerce and database driven websites. We use only the latest design techniques and technologies to create websites that not only stand out and effectively represent your business but are also search engine friendly. We offer several all in one packages such as our Bronze Package, our Silver Package and our E-Commerce Package. These packages provide an uncomplicated method of getting your business on the web with the minimum of hassle and expense. All payments are one-off there are no ongoing fees unless you choose us to host your website too, but this is free for the first year. A simple and professional website at a great price. This is ideal for those looking for a small online presence. *Hosting is included free for 1 year, if required. A unique, modern and polished design specifically tailored to meet the requirements of your business. Ideal for small businesses. Our E-Commerce website package is for those who require an online shop as well as a serious online presence. What happens when you purchase one of our packages? The four stages are outlined below. Your designer will gather your requirements from you and work with you to decide which type of site layout would work best for your business. From the information we have collected your designer will create a unique design specific to your business. Once you're happy with the design we'll begin coding it for you. Once finished, installed and tested you'll be given the opportunity to test the website and give feedback on your new site before we hand the website and all associated files over to you. Our service does not end as soon as your final payment is made, we include six months of support to fix any problems and help with any technical issues you may have, as well as offering advice. Web Hosting from just £1.94 per month. We offer a choice of Windows or Linux hosting on our Cloud Server Clusters, all at the same price. At Horizon Web Development we use Cloud Hosting; cloud servers are not dependent on one single server to power your website or databases, giving you faster page load speeds and increased reliability. We use fully optimised cloud server clusters that support each other, these extra resources can be called upon instantly and automatically at any time so our websites are always running at optimum levels. Whatever you need your to website to be, such as a small family photo album or a full database driven e-commerce website, your selection of web host is essential. The right web hosting provider will make the difference between a slow clumsy site that has regular down time and a site that is constantly up and available as well as lightning fast! *Free domain included with yearly plan only and is free for 12 months. This is an excellent web hosting package for those looking for hosting for their first website, be it a personal site, a blog or a small business site. This is our most popular package is suitable for most people. This web hosting package provides excellent facilities for your business. 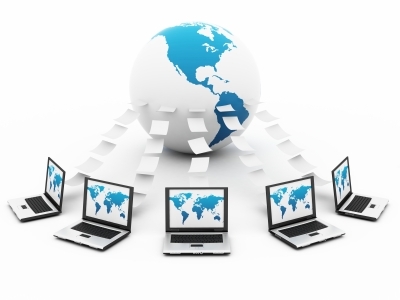 With 30GB of storage space and unlimited bandwidth every month it is great for any business. This package is the ultimate web hosting solution with almost every feature unlimited, and is ideal for an e-commerce website or a business that requires a serious web presence. With our email only hosting package, you can match your domain name to your contact details by creating you@yourdomain.com for an instantly professional approach. You can choose your own email address without worrying about usernames already being registered. *Unlike other hosts we reward loyalty, your price goes down after the first year and every year thereafter. Responsive design. A website that adapts to how it is viewed. 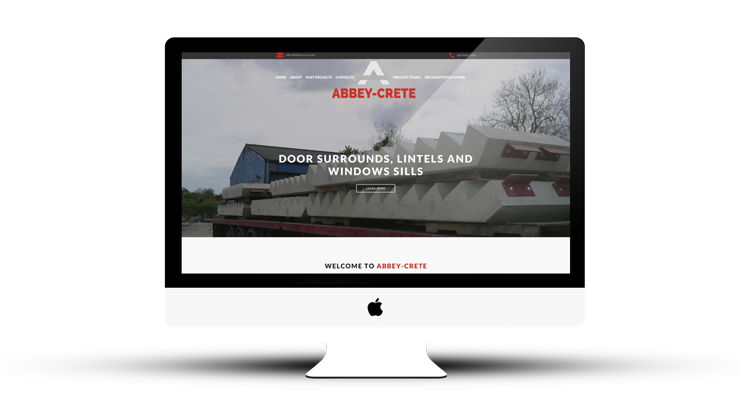 All of our websites are now built to be responsive, meaning that they adapt to the size of the screen that they are viewed on, ensuring your website reaches as many visitors as possible. We use HTML5 & CSS3 when building our websites ensuring that they are adaptable. Gone are the days when a site needed to have a tablet version and a phone version as well as a desktop version. Responsiveness comes as standard with our website design packages. We have been building websites since 2006. Horizon Web Development specialise in clean, simple and search engine friendly websites that enable you to get the best from your website. 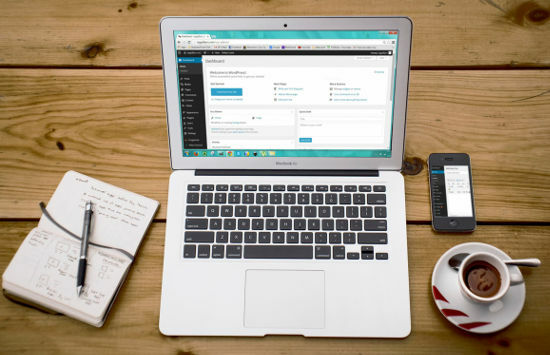 Our designers have over 15 years experience; our team can create a unique tailor made website using the highly regarded WordPress as your content management system (CMS). We also offer some of the cheapest website hosting around, this is available to anyone whether your website was designed by us or not. Our prices start from as little as £27.99 per annum or £1.94 per month.